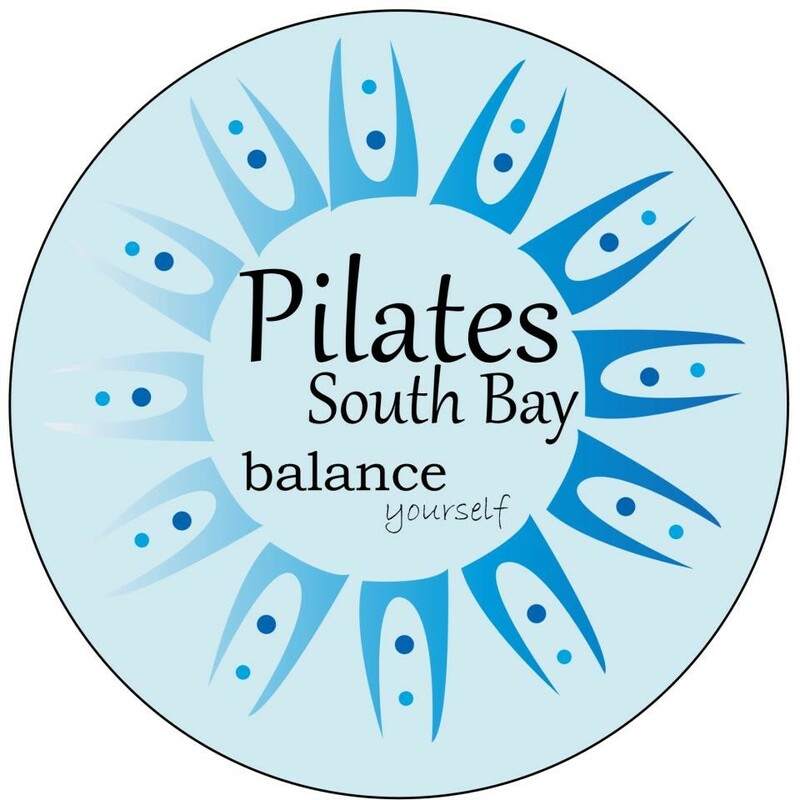 Start taking classes at Pilates South Bay and other studios! Cardio jumpboard class is designed to give you a full body cardio workout in 25 minutes. Using the Balance Body Footplate, the instructor takes you through 30 minutes of jumping moves, sometimes holding handweights and few stretches. It's a great way to get your cardio for the day! There are no upcoming “30 Min JumpBoard Cardio Work Out” classes on this day. You may wear grippy socks if you would like!